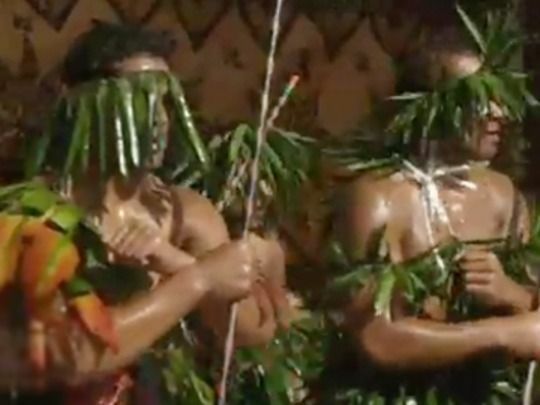 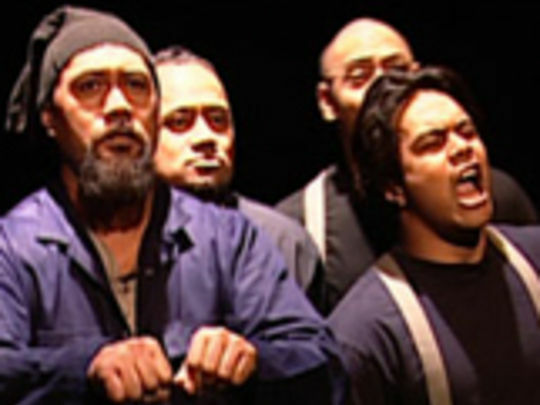 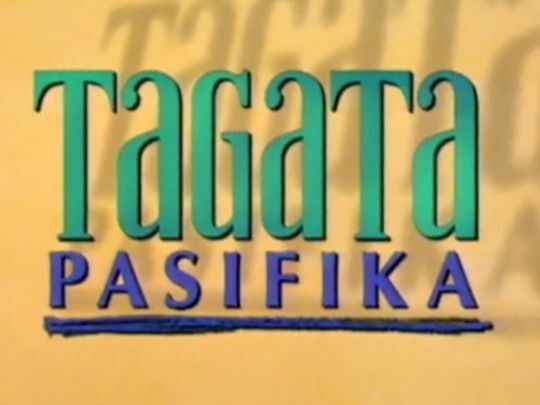 Veteran Tagata Pasifika producer/reporter John Utanga has interviewed prime ministers, and covered everything from vaka voyaging to Polyfest. 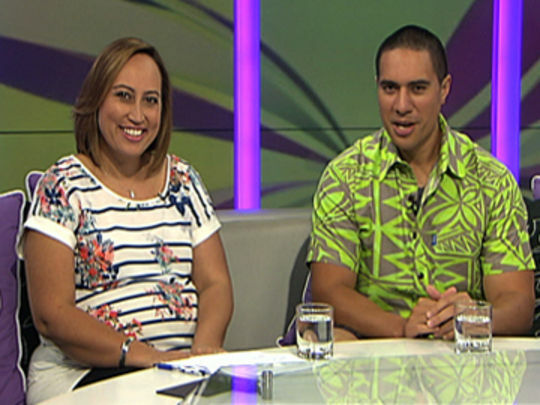 Born and bred in Rarotonga, Utanga studied journalism at Auckland University and started as a reporter in print before transferring to television in 1994. 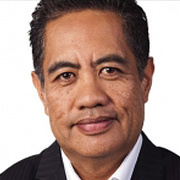 Utanga co-founded the Pacific Islands Media Association, has chaired Auckland University of Technology’s Pacific Media Centre, and in 2015 completed the Taupo Ironman.  He is now one of the partners in company SunPix, which took over production of Tagata Pasifika in 2015, from TVNZ.